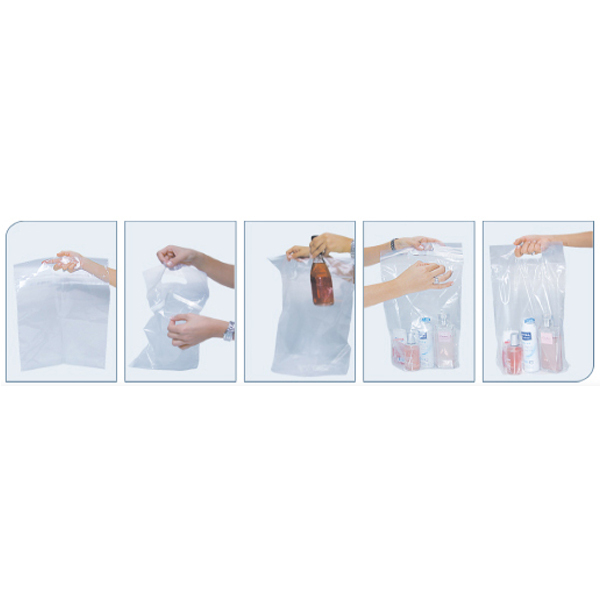 Our Company supply various types of duty free sealable bags. Beckdales design team love to help customers choose tailored duty free sealable bags. To order choose by material or similar , contact our team using phone or email.